Under the category of drinks, we offer an exotic range of fruit juices which made of real juice of citrus fruits mixed with spices and garnishing agents. These can be taken at anytime during the meal which relaxes the body. 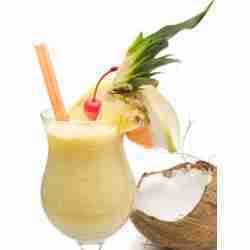 We offer a variety of juices which contain all the nutrients of fruits.